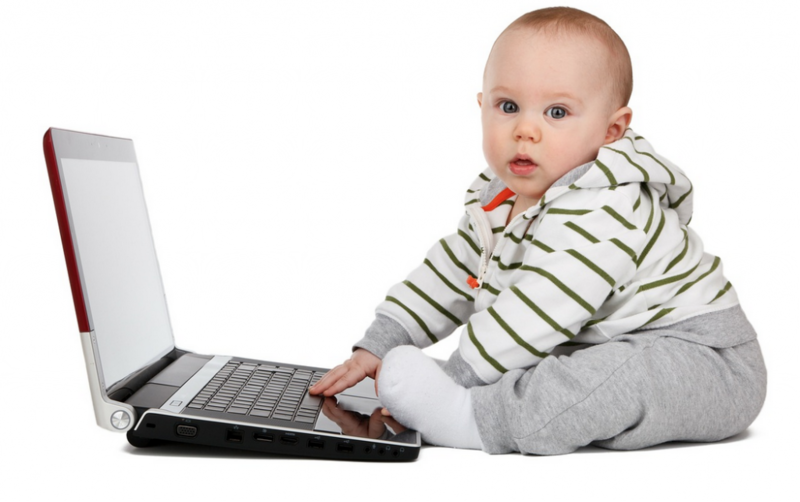 In the current world, your child’s developmental milestones include technology like computers and mobile devices. In the past, you would be documenting your child’s first steps, words, and smiles. However, a lot has changed in the current world that is greatly influenced by technology. There is no right age for you to allow your children to start using any technological equipment. Nonetheless, you should pay attention to determine the best technology exposure for your child at every age. In the past, technology lived in the adult world. In the current world, people live in a world of technology making it necessary to introduce your children to all kinds of appropriate technology. Research conducted revealed that at least 25% of children between the ages of four and six were using personal computers for up to 50 minutes per day. Currently, your kids are surrounded by digital media and hence you should strive to ensure that you control the way they use the technological equipment. Though there are negative aspects of using technology, you can use technology to benefit your child abundantly. Experts reveal that children mature at different rates. By using Clockspot, your employer can monitor your productivity during your maternity leave for efficient compensation. When your child is less than a year old, you can introduce them to a phone set in ‘airplane mode’. Every electronic device and toy on the shelf should light up and play music. A majority of the toys for your one year old should be passive since the child is a button pusher. The devices hone and manipulate hand skills hence they are essential for the growth and development of your child. Since phones emit electromagnetic fields, you should set them in airplane mode when giving them to your child. Between the ages of 1 to 2 years, your child has matured enough to watch educational programming. They can also recognize different apps on your Smartphone. The kid will start to imitate their mother’s tech habits. Therefore, limit their use of technology devices to an hour per day. When your child reaches the age of two years, they can use an eReader for their story time sessions. They develop the skills and capabilities to sort out shapes and can quickly find hidden objects mobile device apps. Technology has made access to reading materials easier via the internet. There are over 3,500 children’s books available on Amazon for instance. At two to three years old, your child can efficiently operate toys that teach numbers, vowel sounds, and letters. Your child can easily swipe touch screen devices to find play apps that feature simple matching games and puzzles. The iPad is a perfect device for your child since it teaches them efficient hand-eye coordination. This skill will be necessary for your child in later years at school and while playing physical sports. When your child is between four to five years old, they can use the internet under supervision. They can play active video games with the rest of the family members. The exposure to computer games is necessary for your preschooler since they play a vital role in education in the current world. Nonetheless, you should limit the time that your child uses the computer to a maximum of two hours daily. Therefore, ensure that you introduce technology to your child appropriately to give them a head start in their schoolwork. Since technology has been integrated with education, equip your child with the basic skills to settle in quickly when they start schooling. I agree that introducing kids to technology is important. As you said, it’s easy for a child to learn simple interaction with a touchscreen. Computers have been a huge part of my life since I was very young, and I always felt sorry for people who were just learning to type on a keyboard in the sixth grade, or even later. My son (5 years old) is currently dancing around the house listening to a YouTube video on a tablet. What’s really cool about this is that he has been able to discover his own musical tastes, just by sorting through “related videos.” Nice article! I agree with all that you have said. It is necessary for children to be able to interact with a computer, etc. as long as it is under supervisions, and that the child still is physically active. 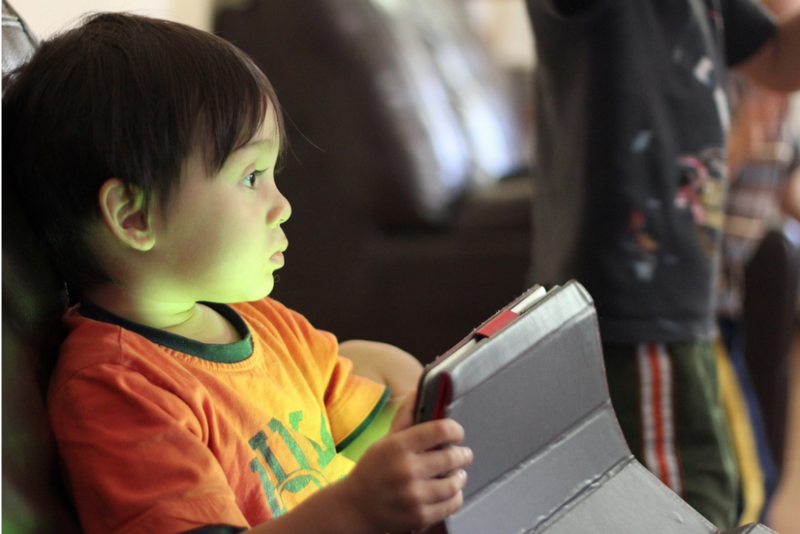 This is a great post as I know almost nothing about babies and tech today with them. I am newly pregnant so this will be of some help to me.